I thought I’d share a little about myself and why I started sewing. 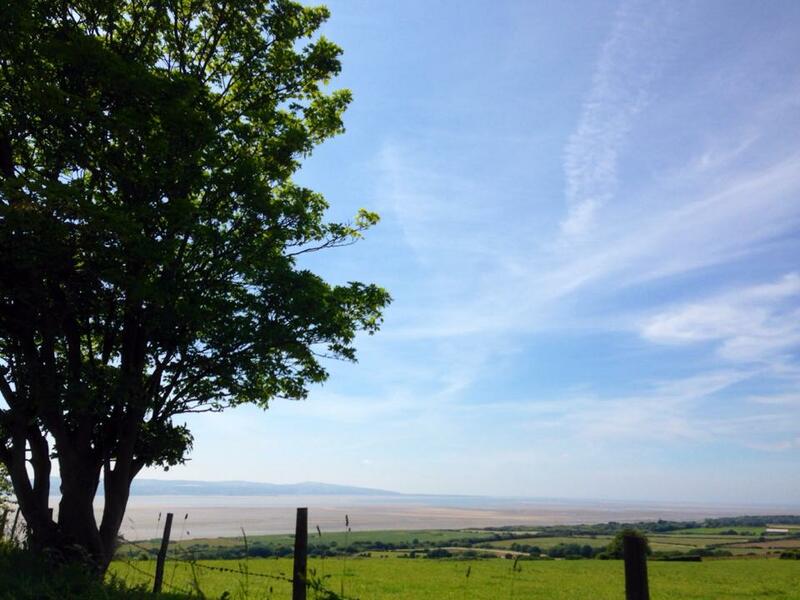 Firstly me – my name is Beth, I’m in my 30’s (but still a big kid) and live on the Wirral, which I think is an amazing part of the UK – great countryside, beautiful and varied costline and the fun cities of Liverpool & Chester close by! After struggling to find affordable unique fashions on the high street that were designed for curvy women I decided to have a go at customising items. I found that I really enjoyed this so wanted to learn how to make things from scratch, so started a City & Guilds in Fashion Wear at West Cheshire College in 2007 and haven’t looked back since! I’ve never been very good at the ‘traditional’ route for dressmaking i.e. starting with an apron then moving onto a simple elasticated A-line skirt, my very first garment was in fact a maxi skirt, (in purple of course) which doesn’t sound too bad but I couldn’t choose between a stretch velvet and a wool, so I decided to split the pattern into panels and alternate panels of each fabric! Hmm, not surprisingly this didn’t work too well, oops, oh well, at least I gave it a go and learnt a lot! Since then I’ve made garments as I want them, if they’re beyond my abilities then it’s time to learn again! I’ve used a wide variety of commercial patterns and independents and even learnt pattern drafting, so have created some of my own patterns. I’ve added some ‘Follow Me’ type buttons on the sidebar for the differing varieties of socal media that I use. My username on all of these is ‘Madscouser’ this is from the nickname I picked up when at university as I’m from Merseyside and rather daft! 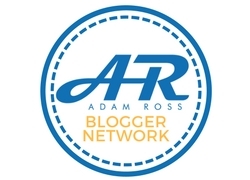 I’ve decided to keep this username instead of changing it to ThePurpleStitcher as I’ve been using social media for a long time before this blog existed and therefore want my followers to know it’s still me! 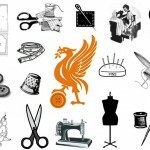 I also set up Liverpool Sewing Club in September 2010 as sewing used to be a community activity – helping each other and passing on their skills. It’s great to meet up with like-minded individuals and when you’re fitting a dress for example it’s rather difficult to reach your own back so you need an extra pair of hands! There were no clubs that met in the city centre in the evening, so I set one up myself.We meet at DoES Liverpool, a great maker space in Liverpool city center twice a month – the 1st and 3rd Monday of every month, from 6pm to 9pm. 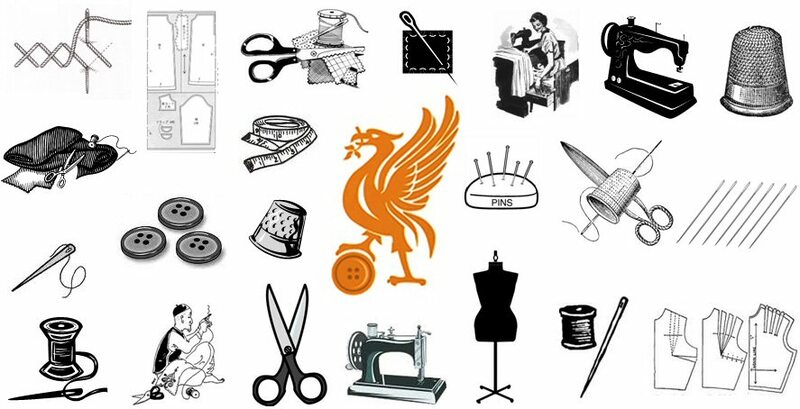 We welcome all levels of stitchers at Liverpool Sewing Club and now have a friendly group of people, some of whom who have been sewing for decades whilst others are complete novices. We show that sewing and sewing machines aren’t scary and anyone can give it a go. Hi Beth. 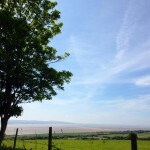 Lovely to meet you on your blog. I follow you on Instagram already and it seems appropriate as a fellow sewer in the NW of England to follow you here too. Keep up the posts; and perhaps one day I will be able to get to one of your sewing groups and meet in person! I have just started a blog so I am a nebiwe. In will defintely add you to my list. My new year’s resolution is to beome more creative. I am learning and stepping outside my comfort zone to use my creative side. Your February secret give away sounds very interesting- just the kind of thing I need to keep me going on my creative journey..-= Jan Rice s last blog .. =-.